Fish and Game Commission hopes to establish season dates, bag and possession limits, by April. ROHNERT PARK — Escapement goals and maximum harvest rates for the 2017 recreational salmon fishery were expected to mimic targets established in 2016, Department of Fish and Wildlife (DFW) staff stated during the Fish and Game Commission (FGC) meetings in Rohnert Park on Feb. 8 and 9. The forecast was announced as part of the commission’s preliminary discussions of annual recreational freshwater and ocean salmon fishing regulations. Conservation objectives for the federal salmon fishery in California’s Central Valley would apply to coastal Chinook as well as the Sacramento and Klamath rivers. Specific details on bag and possession limits for the Central Valley salmon fishery will be presented to commissioners once the National Marine Fisheries Service adopts federal and international regulations in April. DFW staff presented an initial overview of the ocean salmon fishery on Feb. 8. Open salmon season for Southern California will likely be between April 1 and Oct. 1, though actual dates were not yet determined. The salmon bag limit in all open areas was zero to two fish; the minimum size limit was 20-26 inches. FGC staff stated the open salmon fisheries would be open zero to seven days per week. In 2016 the open Southern California salmon fishery was cut short by 124 days – the longest stretch of the state’s five salmon fisheries. Exact open dates would be determined at FGC’s March and April meetings. 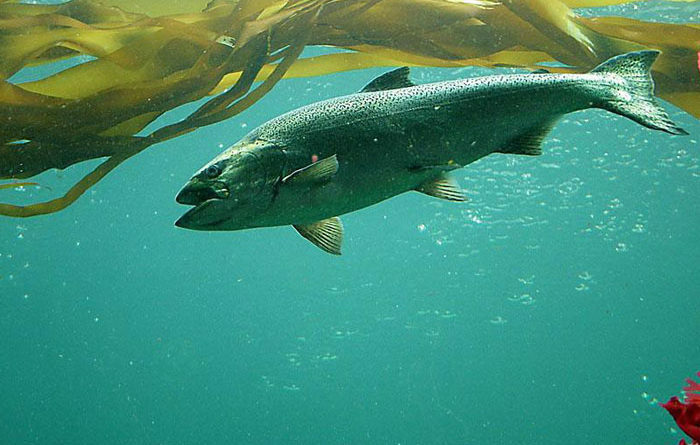 The coastal Chinook fishery is currently listed as a threatened species, according to Barry Miller, an environmental scientist with DFW’s Ocean Salmon Project. Meanwhile the Sacramento River Winter Chinook is classified as endangered. Data on minimum spawner escapement goals and maximum harvest rates for 2017 were not available in time for the commission’s Feb. 9 meeting, according to Miller. FGC, DFW, National Oceanic and Atmospheric Administration and Pacific Fishery Management Council collaboratively govern salmon fishing regulations. 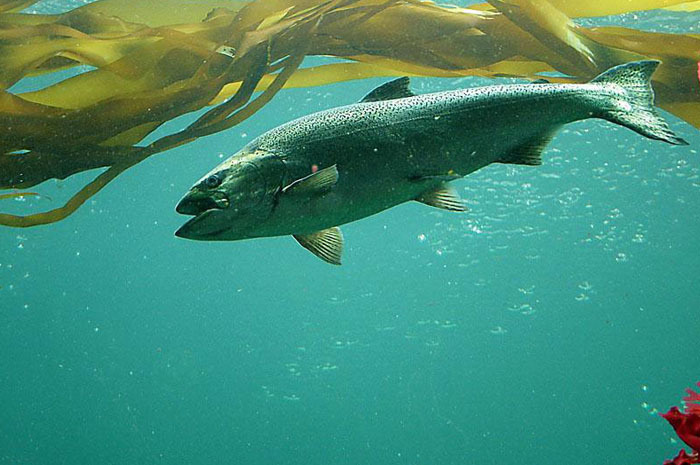 The commission adopts ocean salmon and Central Valley fishery regulations annually. California’s Ocean Management Areas are broken down into five zones: Monterey South (Pt. Sur to U.S.-Mexico Border); Monterey North (Pt. Sur to Pigeon Pt. ); San Francisco (Pigeon Pt. to Pt. Arena); Fort Bragg (Horse Mt. to Pt. Arena); and Klamath Management Zone (Shelter Cove to California-Oregon border). Southern California anglers who intend to travel to California’s Central Valley (or Central Coast) to fish for coastal or freshwater Chinook salmon should contact DFW staff for updated information and regulations about the fishery. Stafford Lehr, DFW’s deputy director of wildlife and fisheries, can be reached at Stafford.Lehr@wildlife.ca.gov.